I’m so excited to announce that Disney’s The Nutcracker and the Four Realms is out on Blu-ray today! You can watch this magical film in many ways too, how so? Well, now it’s on Digital UHD, HD, SD and they even have an Ultimate Collector’s Edition, Multi-Screen Edition or a single DVD! Check out everything inside, I loved this film so much! On Pointe: A Conversation with Misty Copeland—Copeland shares the thrill of portraying one of her favorite characters in a whole new way. Unwrapping “The Nutcracker and the Four Realms”—Dive into the production design, sets, costumes and more that helped transform a beloved ballet into an adventurous movie. 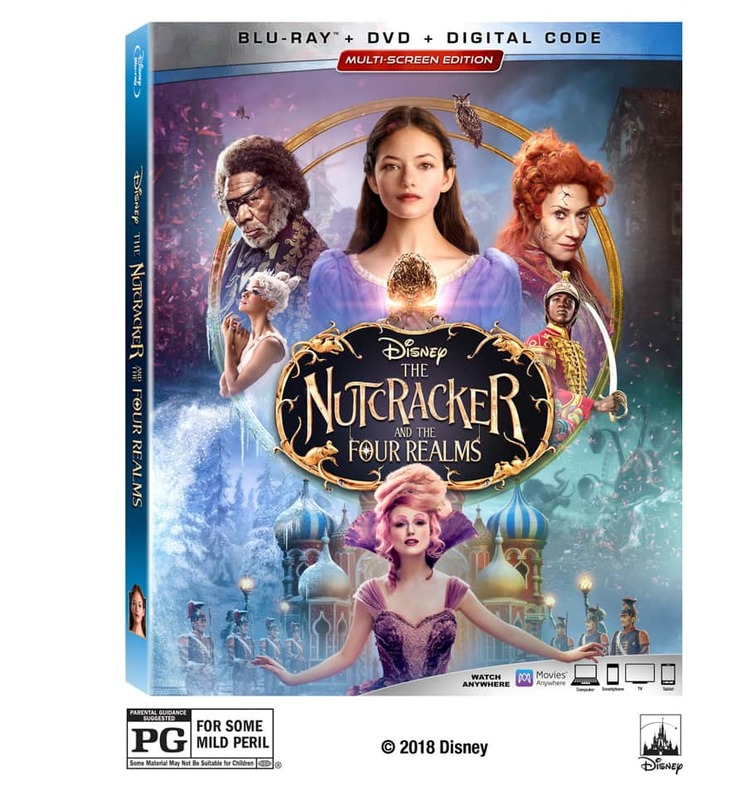 The post Disney The Nutcracker And The Four Realms Out On Bluray & DVD appeared first on Talking With Tami.